Darragh Herlihy, NP-C is an Adult Nurse Practitioner certified by the American Academy of Nurse Practitioners. Darragh works closely with the bariatric surgeons and other team members to help prepare individuals for weight loss surgery. She also provides medical management for individuals participating in the weight loss program as well as ongoing follow up care for all bariatric surgery patients. Darragh also coordinates the Center’s post-bariatric surgery support group and annual Walk for Weight Loss. 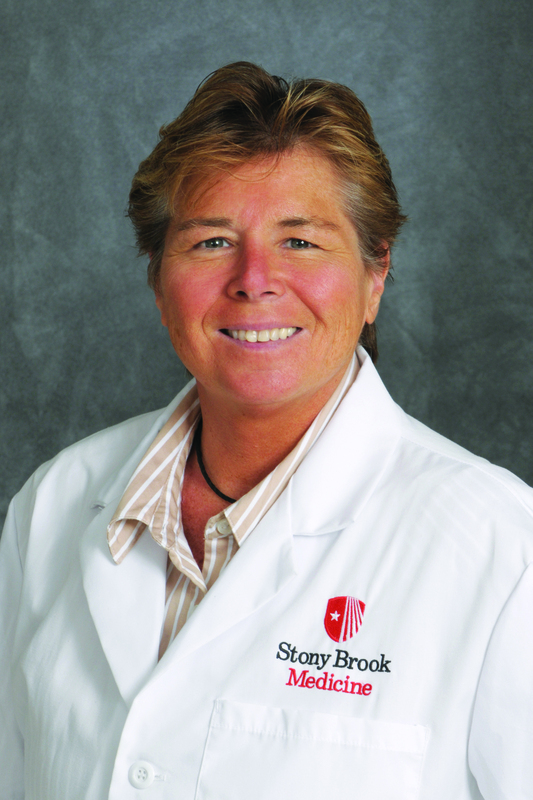 Darragh received her bachelor’s and master’s degrees in nursing from Stony Brook University.